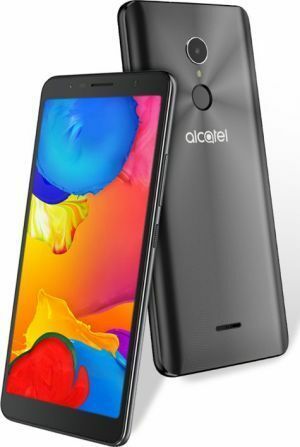 To configure your alcatel 1x to use Cellc Internet in South Africa follow below steps. Add a new APN by pressing ADD on right top corner. If device has already set values for Cellc Internet for any fields below leave them. Change others as below. alcatel 1x is not your phone?